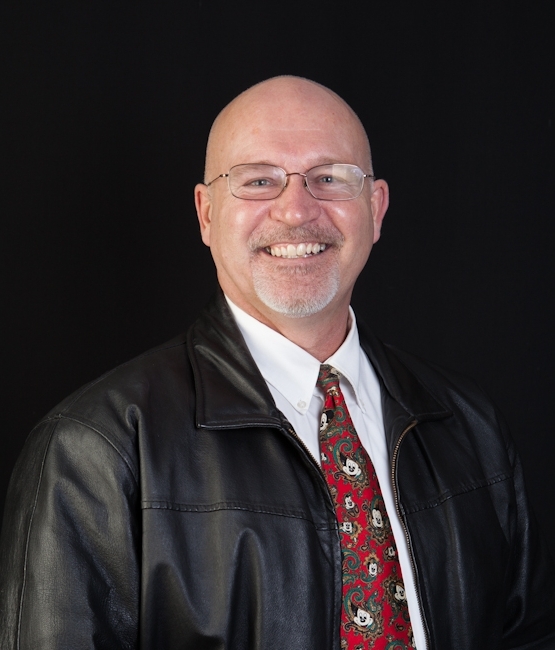 Who will your Sequim Buyers Agent be? [I’m leaving out the apostrophe intentionally for SEO purposes.] I hope your Sequim Buyers Agent will be me. In this short video, I do something I’m surprised I’ve never done before, at least like this: I introduce myself and give you my little sales pitch. 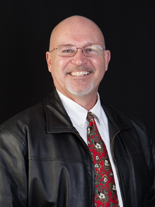 Sequim Buyers Agent Chuck Marunde, J.D. 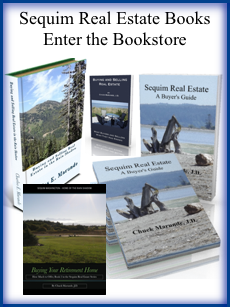 I think there is more to hiring a Sequim Buyers Agent than most buyers realize. I say this because the NAR (National Association of Realtors) did a national survey, and they concluded that 85% of buyers hired the first Realtor they talked to without any interview or other research. That’s a little surprising, isn’t it? You might think that if someone is going to spend much of their life savings, or a large part of it, having worked so hard for it and paid taxes and saved for so long, that they would be very careful about who they trusted as an adviser when they invested that precious money. That money represents a big part of their lives because of what they had to do to earn it. But oddly enough, most buyers are unaware of the need to carefully investigate and choose the best Sequim Buyers Agent they can find. The Internet certainly gives all of us the tools to do this kind of research, so perhaps if more buyers are aware of the importance to them financially and legally and in terms of managing stress proactively, they will do more careful Internet research on their Sequim Buyers Agent. I hope so, and to facilitate getting to know me a little more, I recorded this short video in which I do my best to introduce myself briefly and give you my best little sales pitch. I hope you enjoy the video, and I hope you’ll consider hiring me as your Sequim Buyers Agent.